We work with artists to support the causes they care about and engage their fans to take action to do the same. We believe activism doesn’t just mean donating to help a cause – it means being an active participant in working toward the solution. Musicians have an unmatched ability to increase awareness and create meaningful change for important issues they’re passionate about. 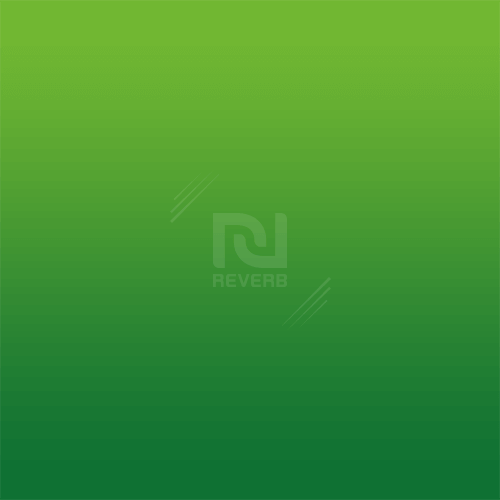 REVERB helps amplify artist cause work through creating activations and platforms that connect millions of their fans directly to those issues and empowers them to take action at shows and beyond.